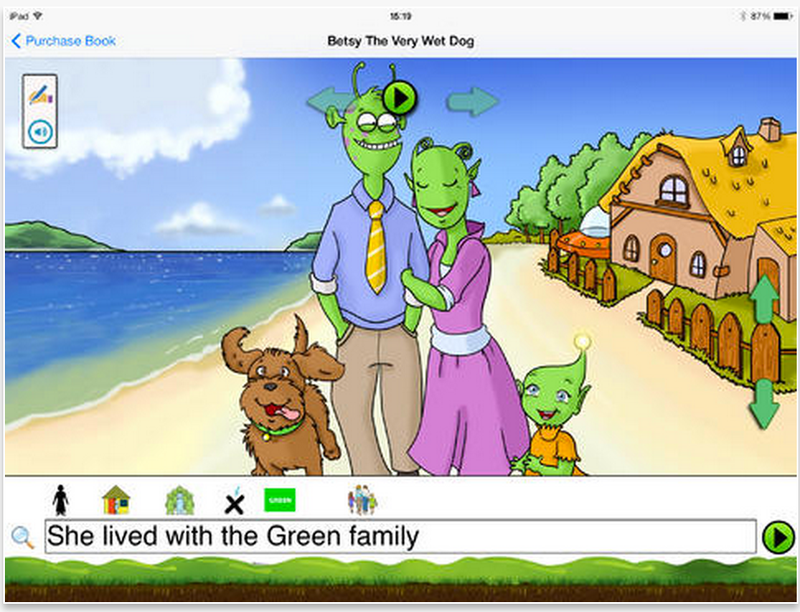 Visual Reading is a great reading app for kids having difficulty reading just words and also for those suffering from having autism and dyslexia. 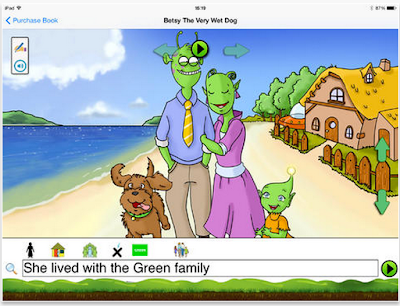 As a teacher or parent, you can create storyboards and use your won videos and images to associate with words. Your kid can then read the story either through words or with the help of the visual cues you provided. 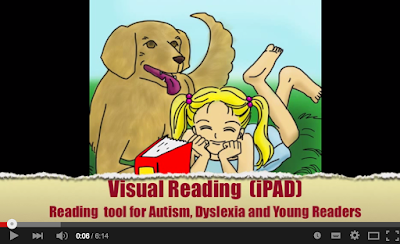 Visual Reading offers a variety of features that help parents enhance their kids reading experiences. Some of these features include: assign your own images and videos to words, a library of over 760 words-to-images to use in your stories, unlimited user books and Book Pages, record your own audio narrative, listen to your book words using built-in speech, and many more. Visual Reading is a bit pricy, it costs $16,99.